01. A Hidden Apple by Elsa Mora, via Daydream in Color. 02. Kinga Burza + Kate Spade = happy little short film, via Adorn Inc.
03. Red on red on red and Mila Kunis. 04. Stephanie is so nice to me. 05. Joanna's graceful mama of twins in Paris. Boy, do I love babies. 06. This movie is an instant on Netflix, which makes weekend entertainment cheap 'n easy. 07. I can't stop looking at vintage, antique and graphic quilts on Ebay. Help me. 09. New lovelies coming from Alyson. This is always a good thing, and i dig pyrite. 10. Blogging again and blogging friends. I missed you. 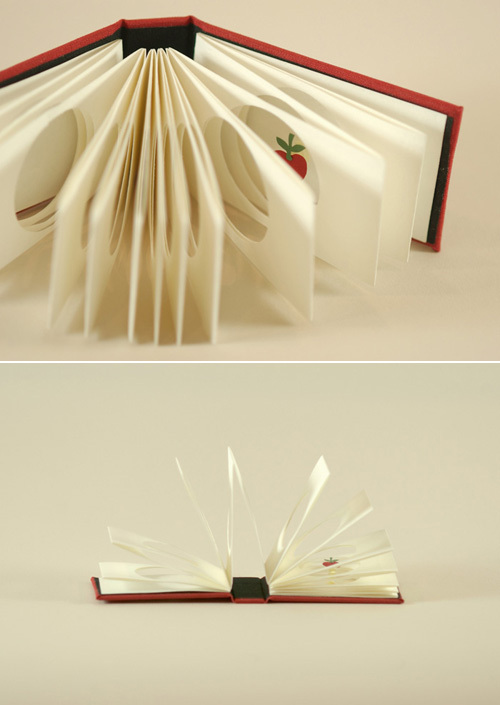 Images of "Hidden Apple" by Elsa Mora. i love your blog. it's just perfect. great links! The hidden apple has me mesmerized. i always loved your happy list! p.s. i love pyrite too.. just listed some fun nugget necklaces in the shop... you should check them out! Have a great weekend Ali! I'm so happy you're back blogging more often - I missed you!! I love that book! I am off to see all the links! 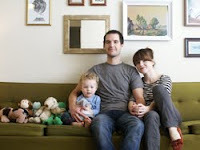 I just happened upon your blog and I'm so glad I did! How are you settling in up in Richmond? I live south of the city in Petersburg but we're up there several times a week. I'm putting that boot shop on my list of places to visit. I've been thinking about getting a pair for a while and that looks like a great place to start looking! Thanks for the link love! So happy you're back at blogging!